What a great day! 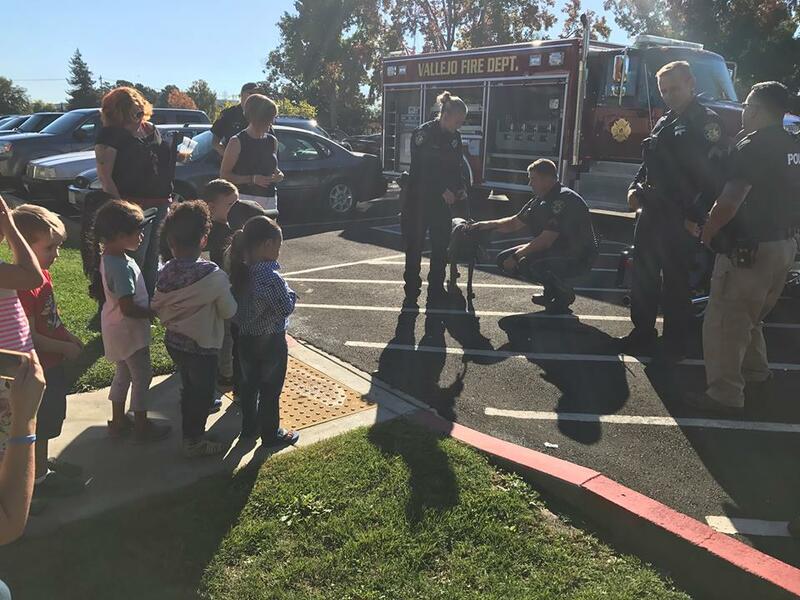 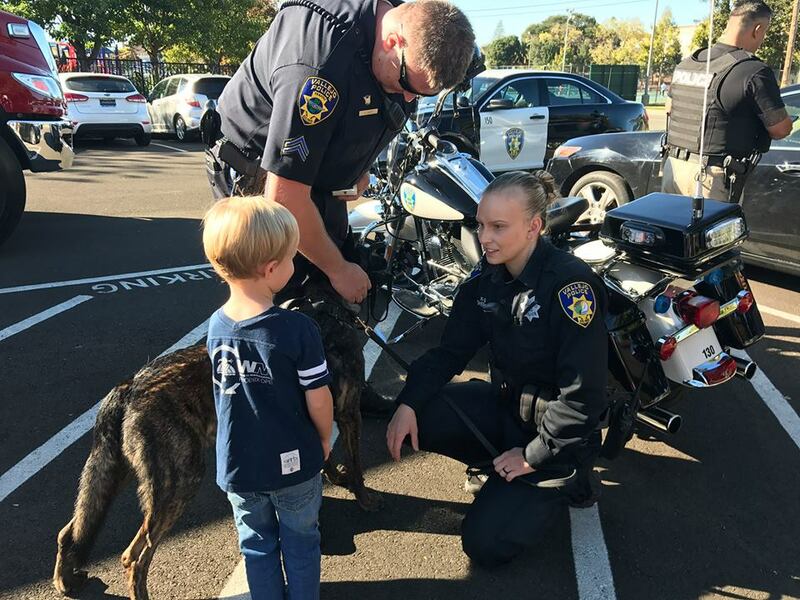 The police and firefighters were able to drop by and show the kids their dog and vehicles. 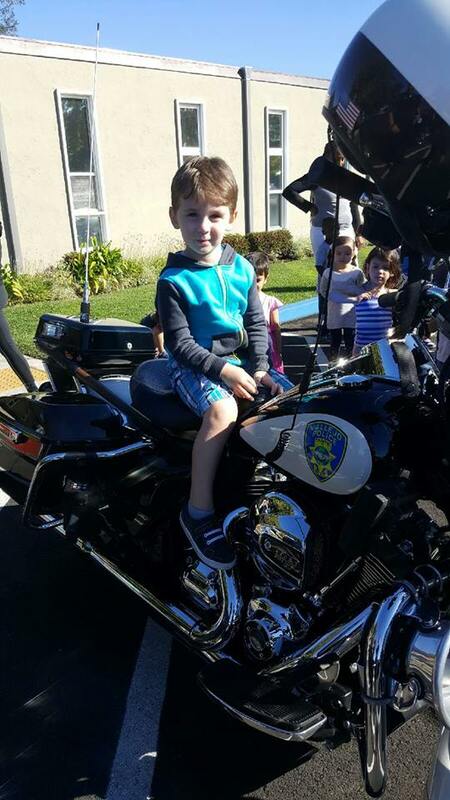 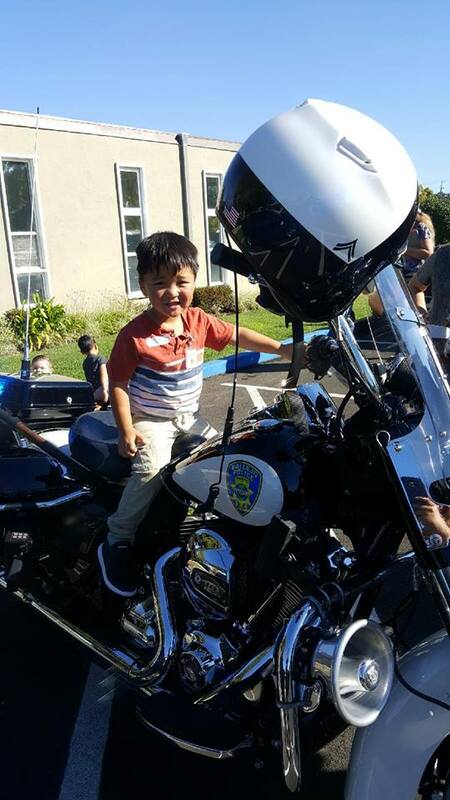 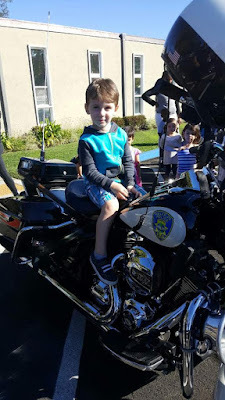 The kids had a chance to pet the dog, sit on the motorcycle and go inspect the other vehicles! 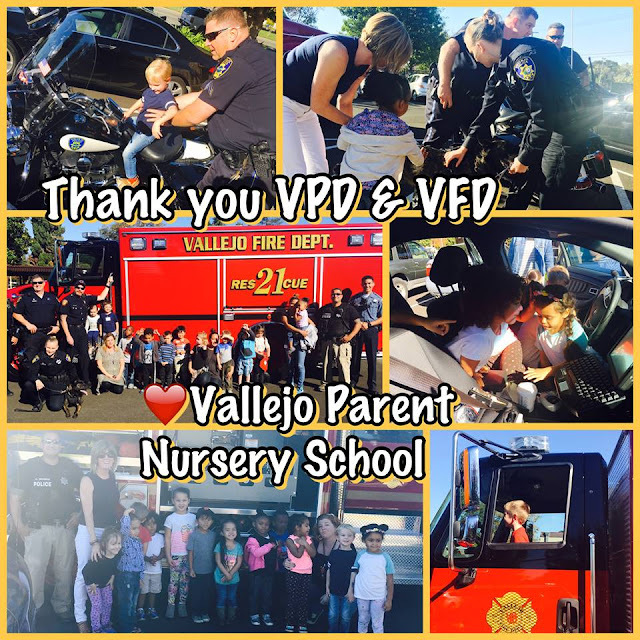 What a great surprise for the kids!